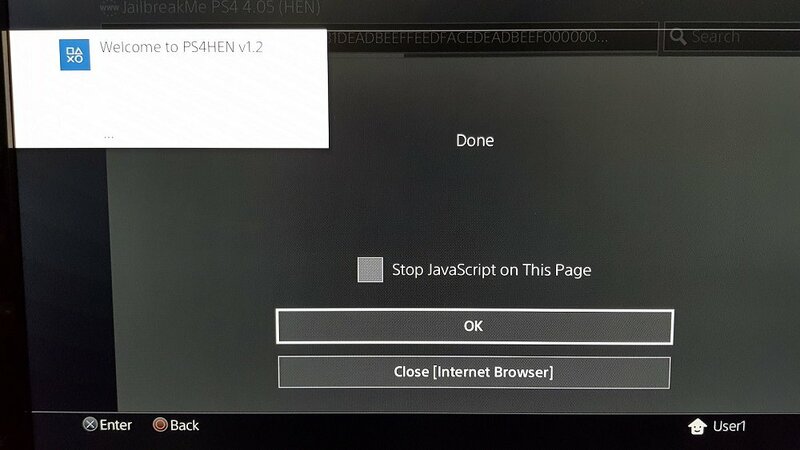 Recently there has been a few threads that allow people to run the PS4HEN from things like Android or Rasberry PI and it came to mind the same thing can be done with little effort from a wifi usb stick. 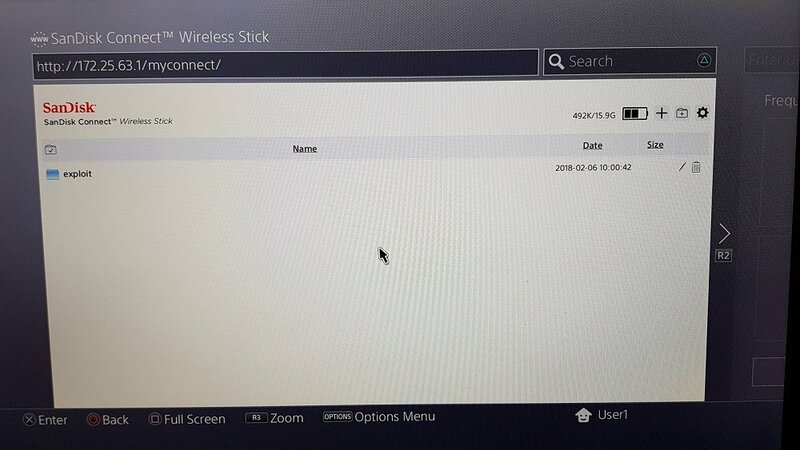 So here is a bit of info on that... the wifi stick i used was a 16gb Connect Wireless Stick and you will need PS4-HEN-VTX. Just plug the usb stick into your pc and copy the exploit folder from the PS4-HEN-VTX (master.zip) archive to the root of the drive. Unplug the usb stick from the pc as it will not serve files over wifi while it is plugged into the usb port. 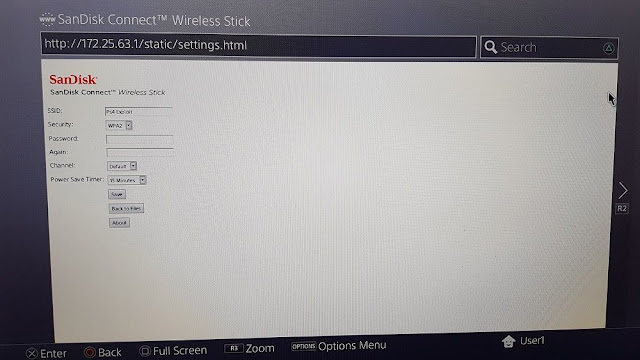 The wifi usb stick has its own battery and you can turn it off an on pressing a button on the side of it. 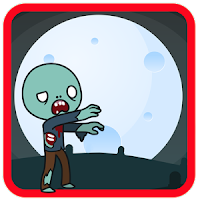 turn it on, a light will flash on it to indicate that it is on. Goto the ps4 wifi network settings and look for the SanDisk Connect XXXXX ssid and setup the connection using the auto settings, there is no need to set dns and stuff. 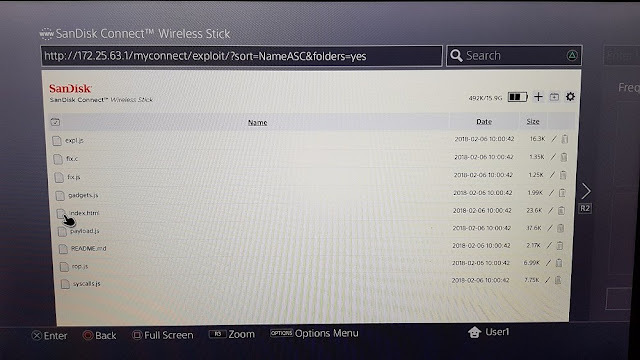 Once the ps4 is connected to the wifi stick open the WWW broswer and goto http://172.25.63.1/ and you should have the list of files on the stick. You can then go into the exploit folder and select index.html and it will launch the exploit.